Young Pepper, Private, Co A, 30 Tenn Inf., Confederate States Army, 1843-1873. 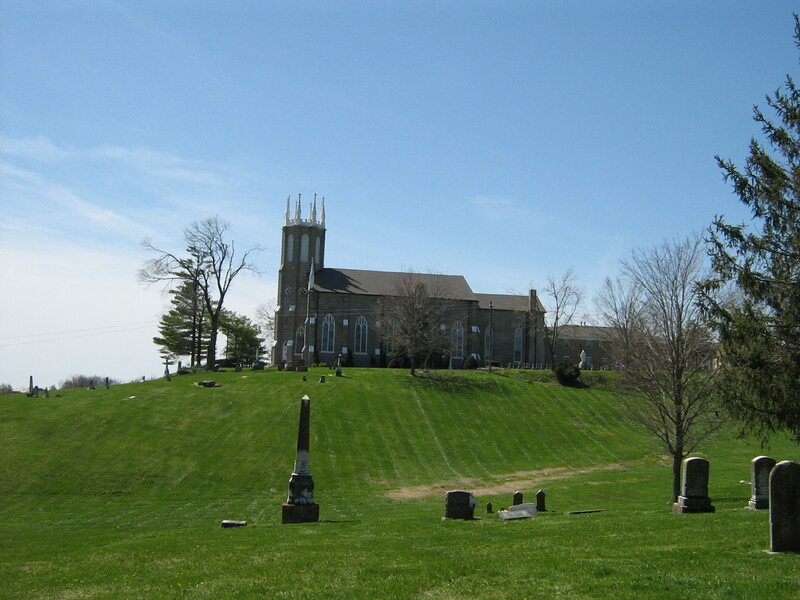 Green Lawn Cemetery, Franklin, Simpson County, Kentucky. 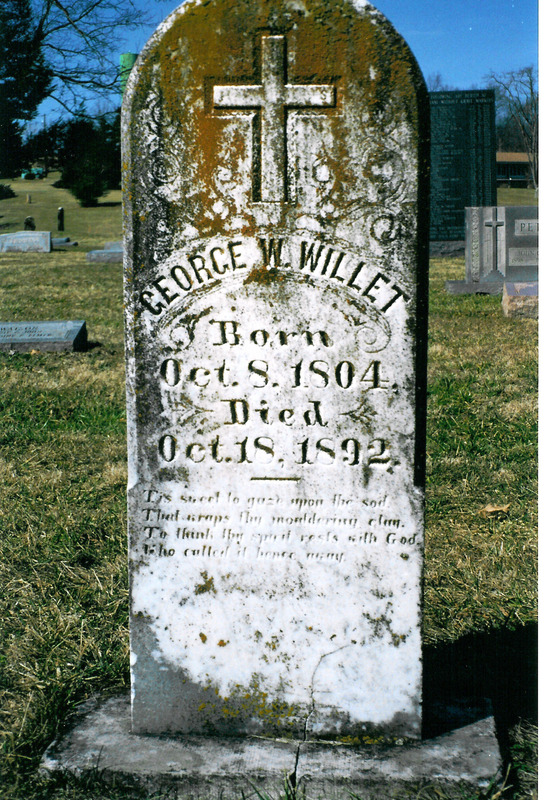 My interest was piqued the other day looking at the photos of gravestones in Green Lawn Cemetery, Franklin, Simpson County, Kentucky. 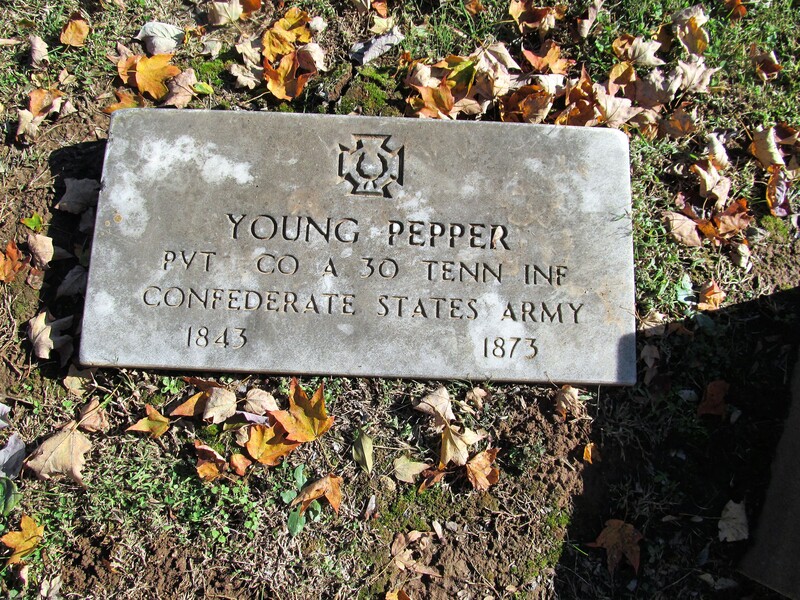 It was not only the name, Young Pepper, but the fact that he was a Confederate soldier from Tennessee, who died in 1873. With a little research it was easy to find some of his paperwork on the Fold3 website. Young Pepper enlisted with the 49th Tennessee Infantry, Company C, on November 25, 1861, for a one year term beginning December 24, 1861. 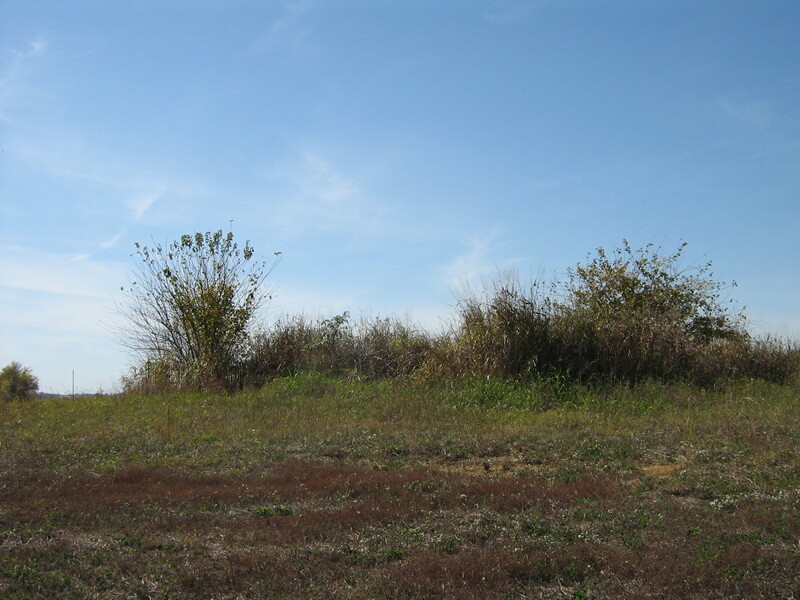 In February of 1862 the Tennessee merged with the 30th and 50th Tennessee infantries and was assigned to Fort Donelson, although this fort was taken by the Union army at the end of the month. After the fall of Fort Donelson, Young Pepper was detailed to carry Richard Pepper home. Evidently Richard was wounded during the battle. Richard Pepper was Young Pepper’s uncle – a much younger brother of his father, Wesley William Pepper. Young Pepper returned to his command November 22, 1862. In 1863 the 49th fought during the Vicksburg Campaign. It was during this time that Young Pepper was taken prisoner – July 17, 1863. He was taken to Fort Delaware prison. 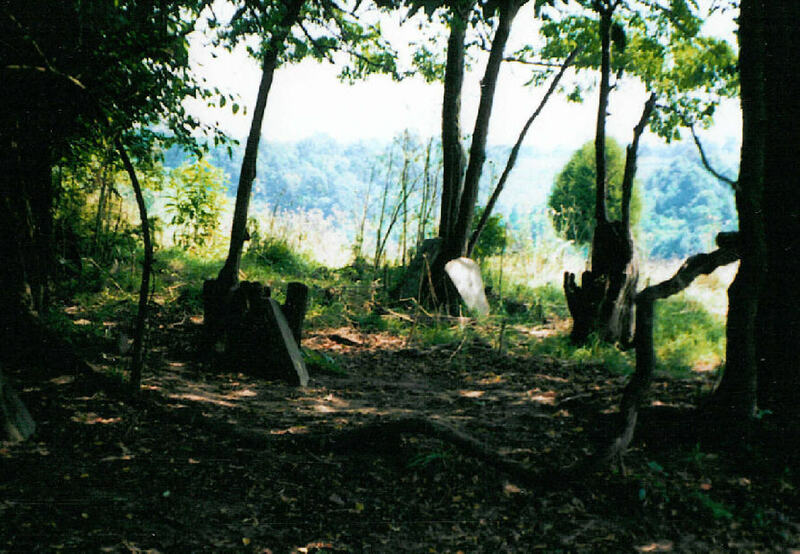 He arrived after the influx of prisoners taken at Gettysburg, which led to horrible conditions. Water was putrid, and food was scarce. Scurvy, smallpox and severe malnutrition were prevalent. Many of the men resorted to eating rats. Pepper’s prisoner of war papers read as follows: Young Pepper, private, age 21, height 5’10’, dark complexion, hazel eyes, dark hair, residence – Springfield, Tennessee, occupation – farmer, enlistment – December 1861, where – Springfield, Tennessee, by Benton, one year enlistment, regiment – 49th Tennessee Infantry, Company C, released on oath, November 11, 1864, date of order, November 7, 1864. 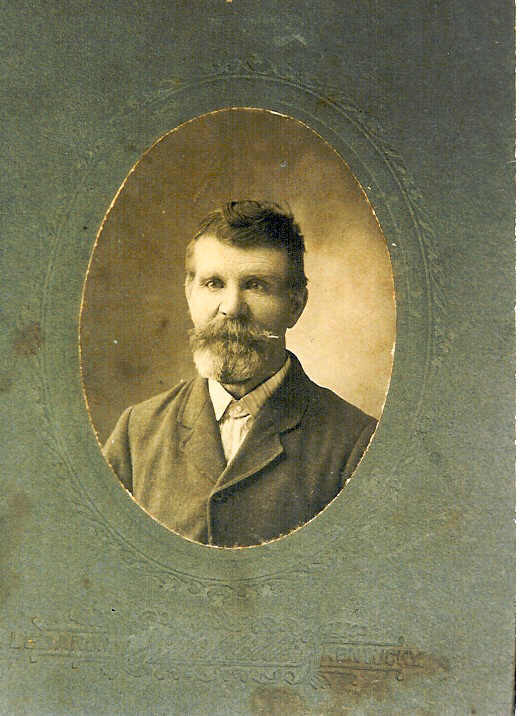 The oath of allegiance papers – Desired to take oath of allegiance, captured July 17, 1863, residence Robertson County, Tennessee, bondsman Thomas Pepper, will return to Tennessee and remain a loyal citizen. Released on oath, November 11, 1864. But this still didn’t answer the question why he was buried in Kentucky, back to research. 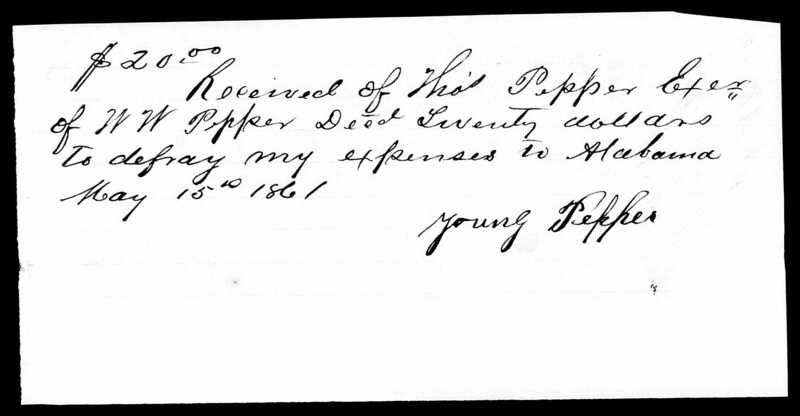 Young Pepper was born in Robertson County, Tennessee, 6 September 1843, to Wesley William Pepper and Perney Young. 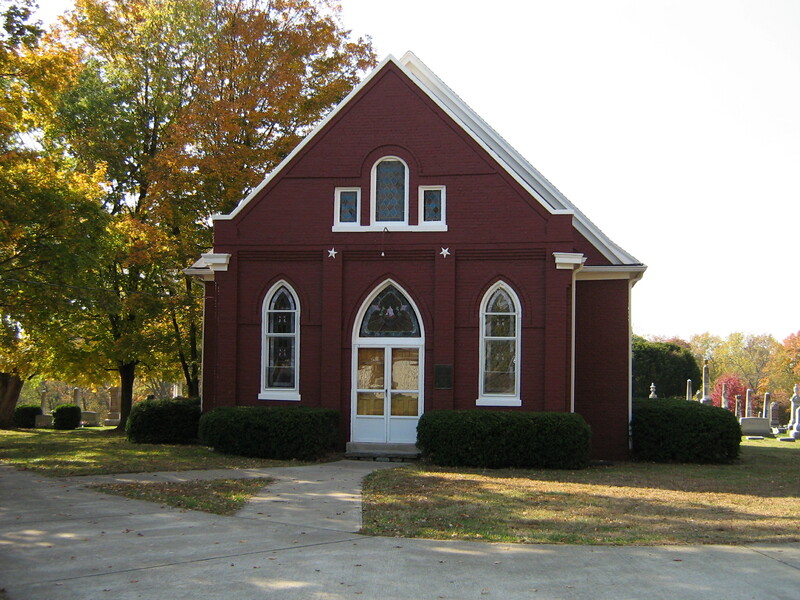 Wesley and Perney were married 12 November 1842. Perney died during childbirth. 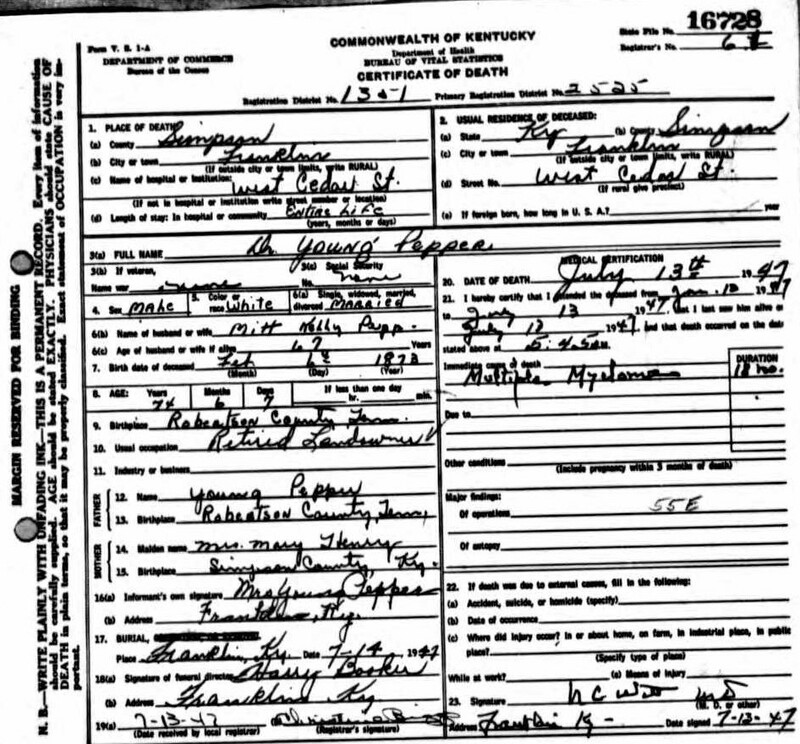 In the Robertson County records I found guardian records for Young Pepper, guardian was his father, Wesley W. Pepper. The one above is from 1855. 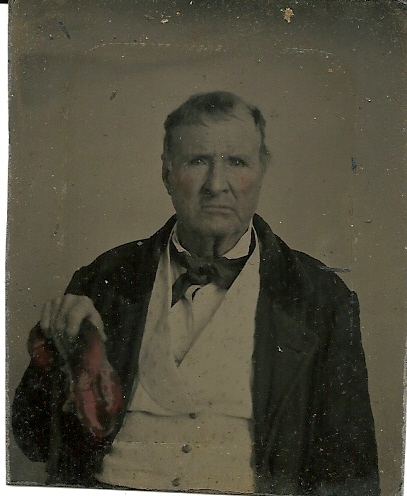 I believe this inheritance to be from his maternal grandfather, Abraham Young, who died July 31, 1847. 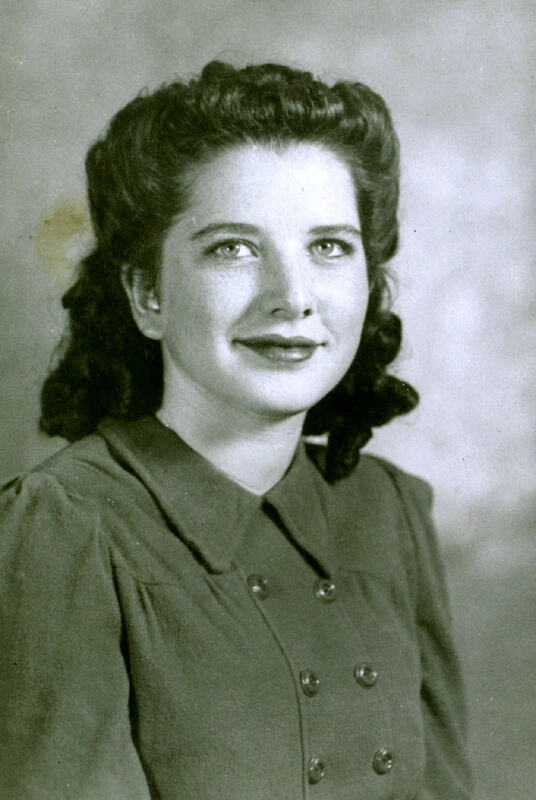 Young would have received the share of inheritance due his deceased mother. 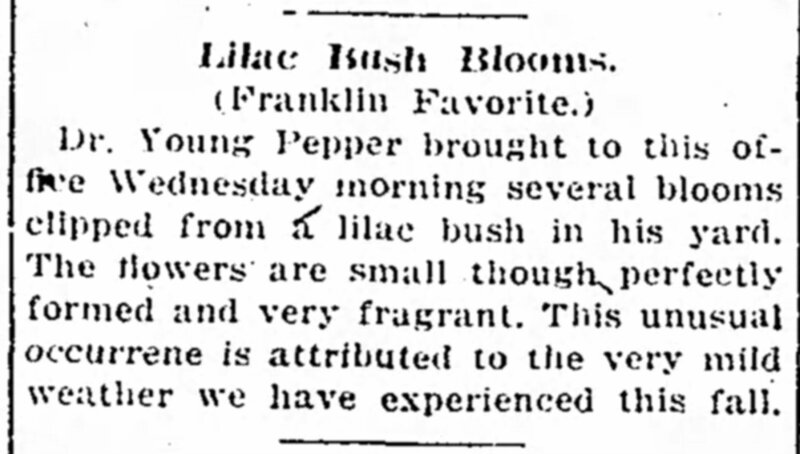 In the 1860 census Young Pepper is shown with a personal estate listed at $1,600. W. W. was also guardian for his younger brother, Richard Pepper, who son Young Pepper carried home from the war. 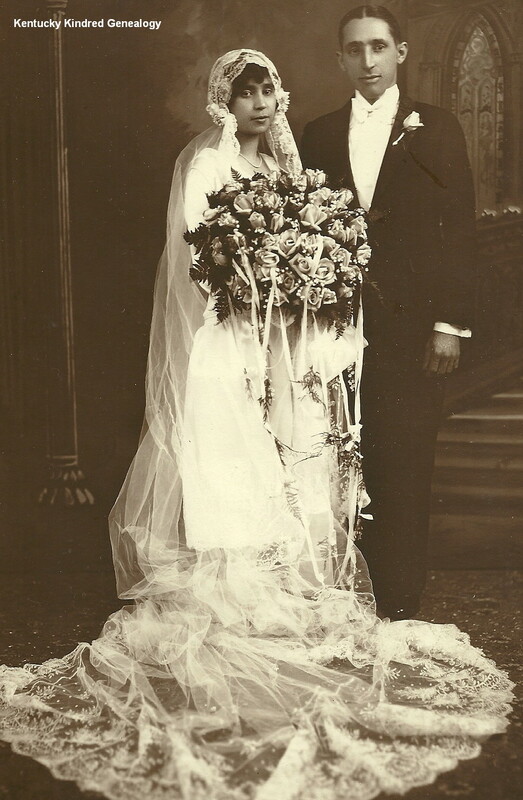 Four years later W. W. married Mary F. Solomon. 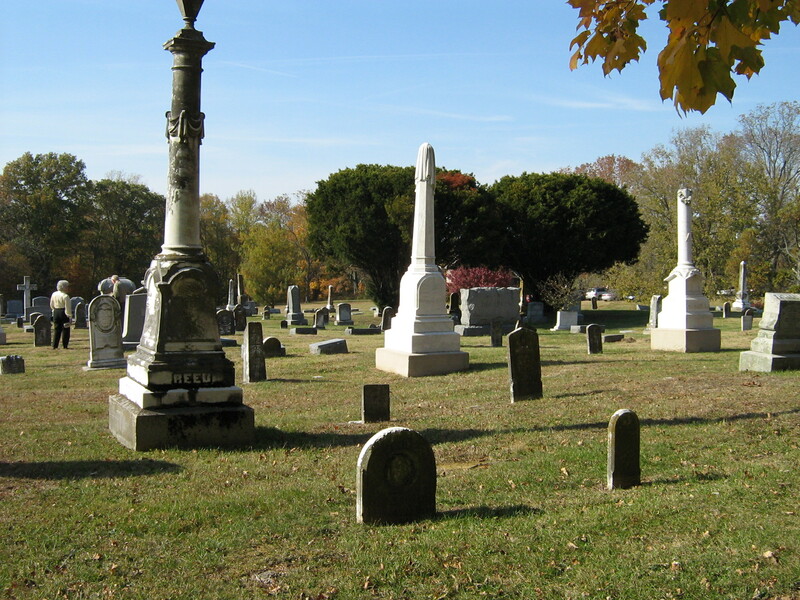 The couple had four children together – Bromfield C., Sarah F., Thomas and William Wesley. W. W. Pepper was a Circuit Court judge of Robertson County. 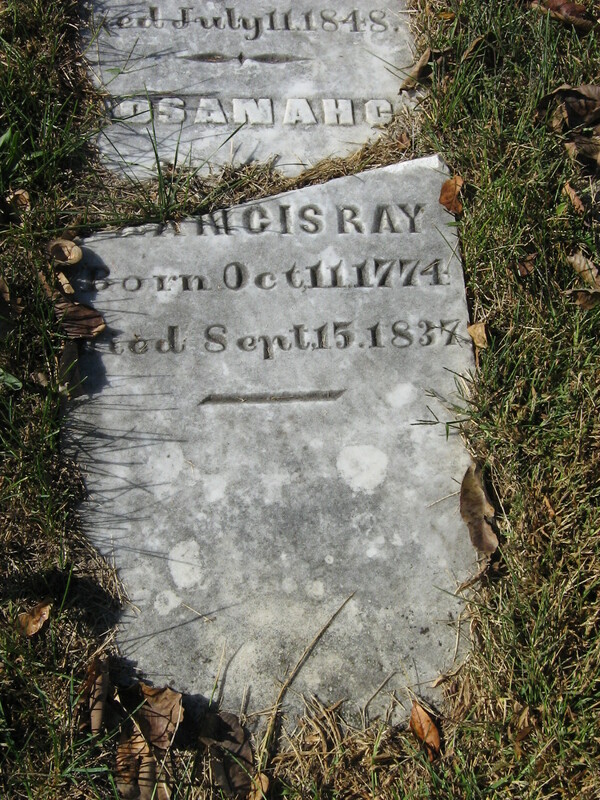 He died February 1, 1861, and three of the children died the same year. W. W. Pepper did not leave a will. 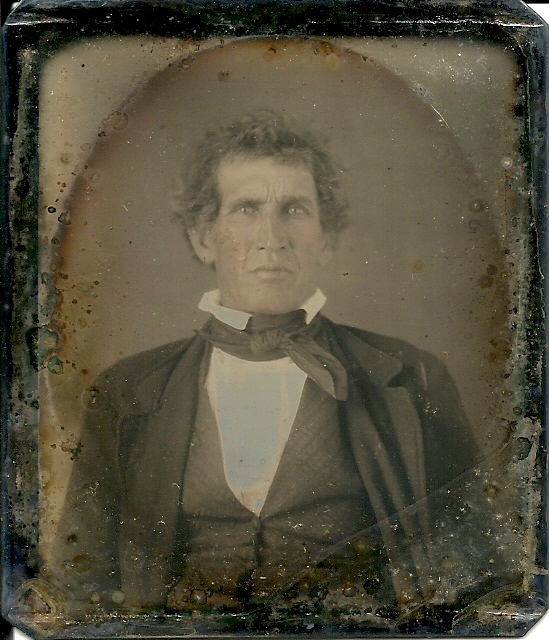 His brother, Thomas Pepper, was executor of his estate. 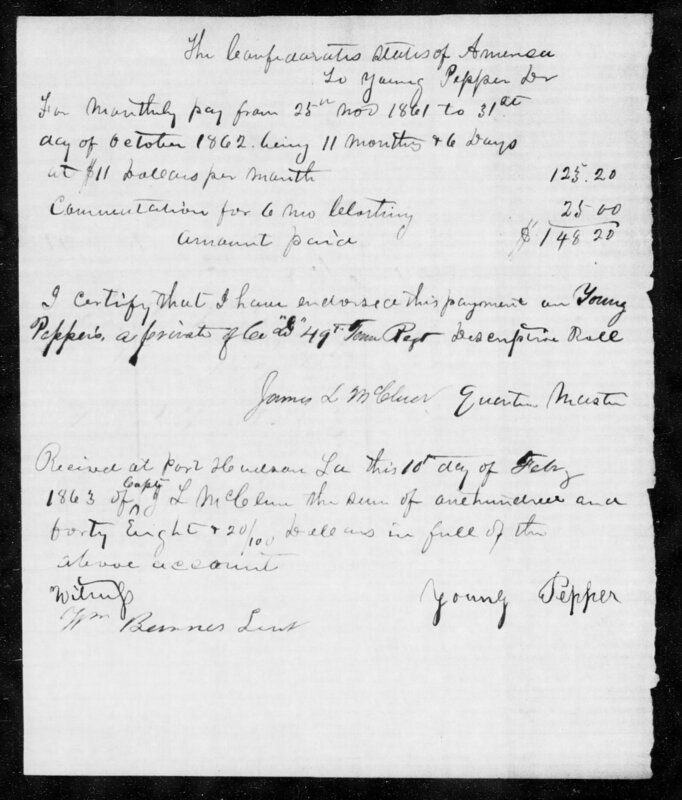 Above is a receipt for $20 given to Young Pepper ‘to defray my expenses to Alabama, May 15, 1861.’ Did this have something to do with the impending war? 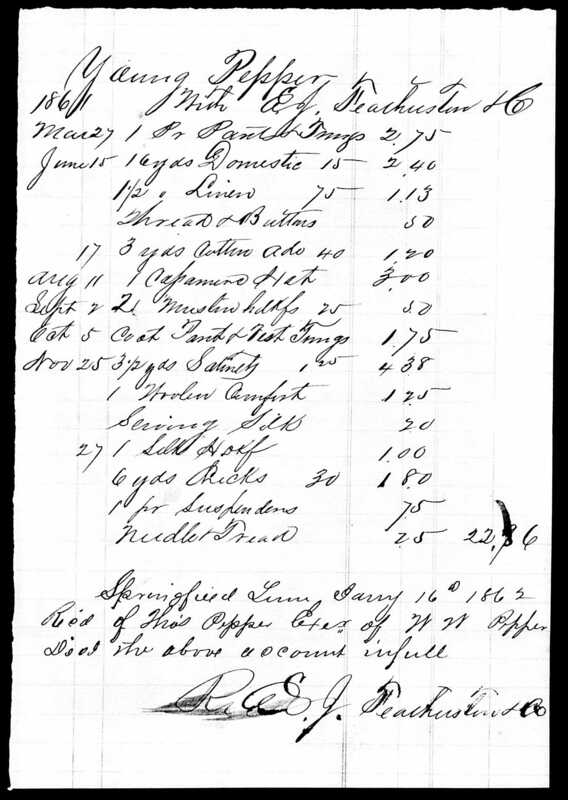 The purchases of Young Pepper from R. J. Featherstone & Co. for the year 1861. Domestic, line, thread and buttons, cotton, muslin. In November, getting ready to leave for war, he purchases one woolen comfort, serving silk, a silk handkerchief, material, suspenders. 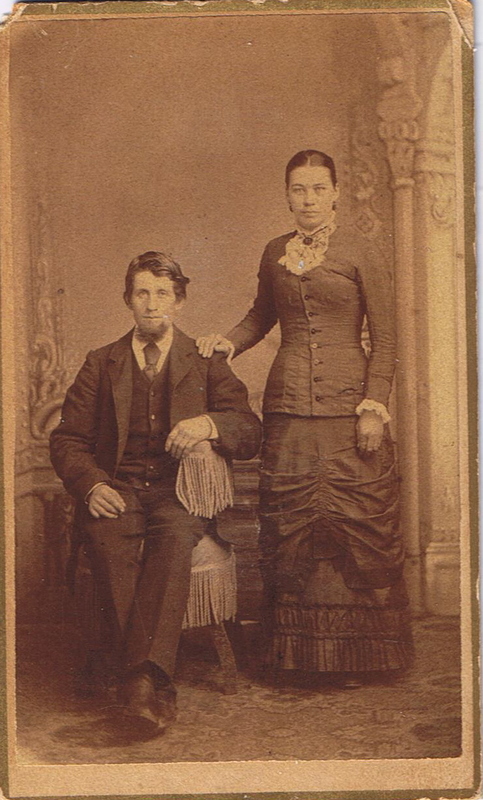 Mary Solomon Pepper married her brother-in-law, Thomas Pepper, before 1870. 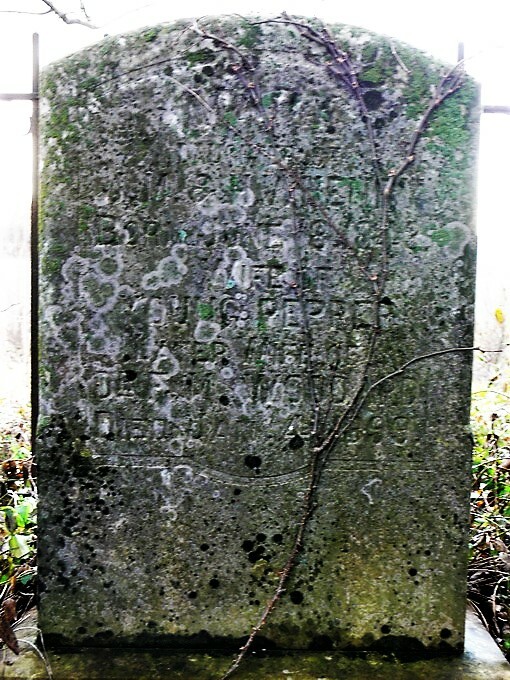 In the census for that year are listed Thomas, 37; Mary F., 38; Young, 26; and W. W., 11. 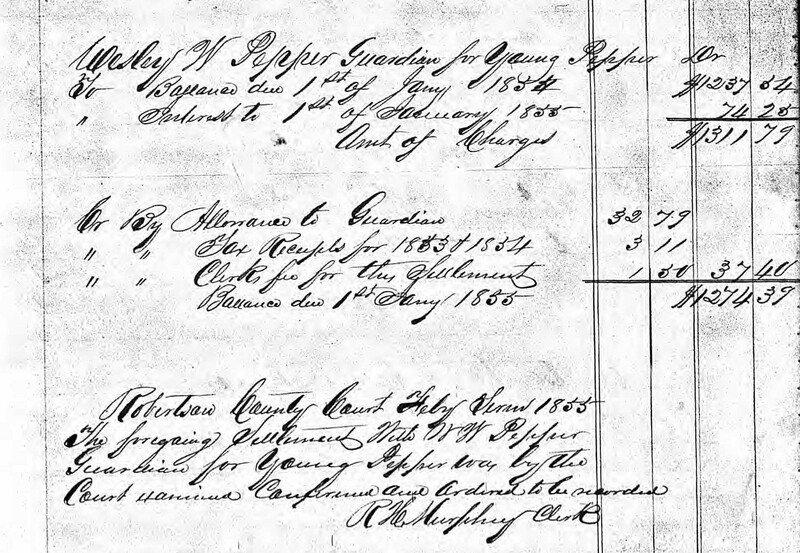 Young Pepper married Mary D. Henry married shortly after the 1870 census. 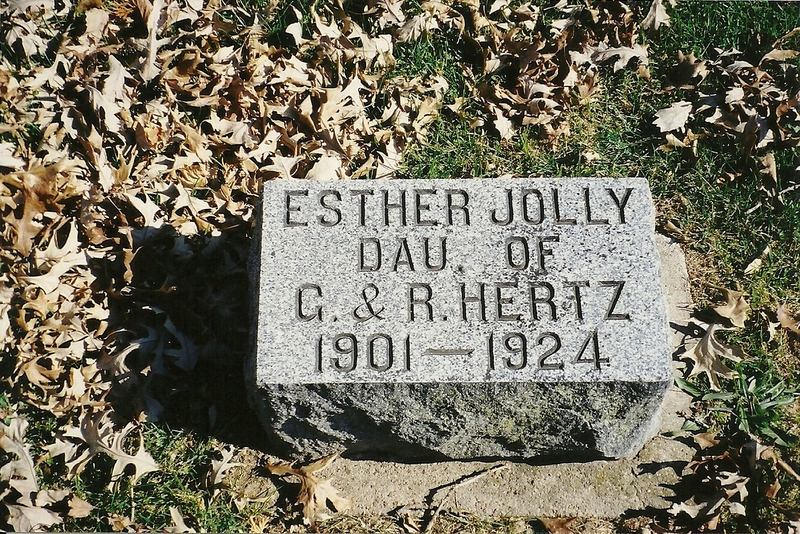 Mary was the daughter of J. M. Henry and Harriet Villuies. 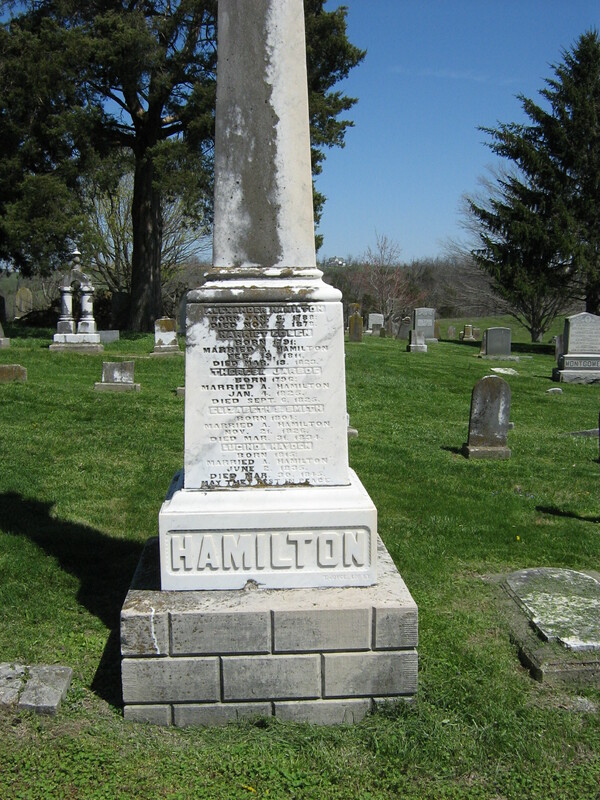 Young died January 25, 1873. 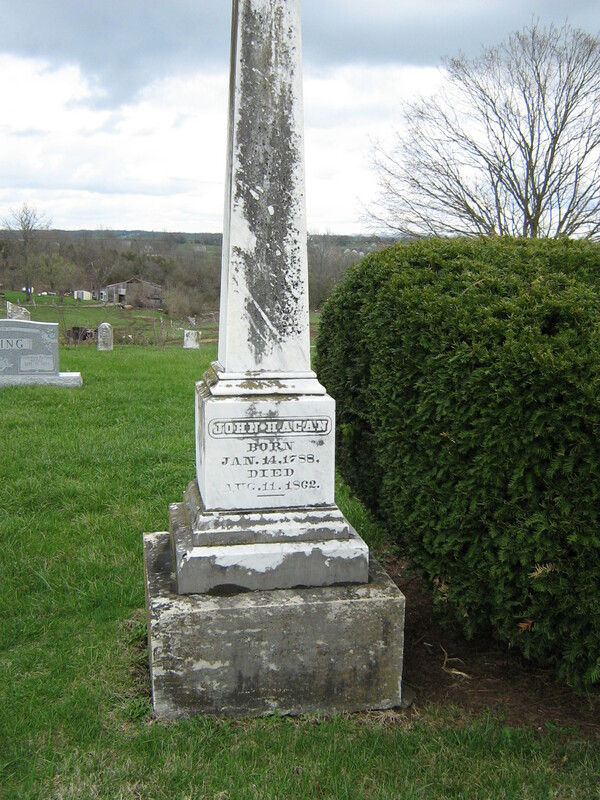 During that short time the couple had two sons – John W. Pepper, who died shortly after birth, and Young Pepper, Jr., who was born February 6, 1873. After his death Mary married F. M. Woodard December 7, 1875. 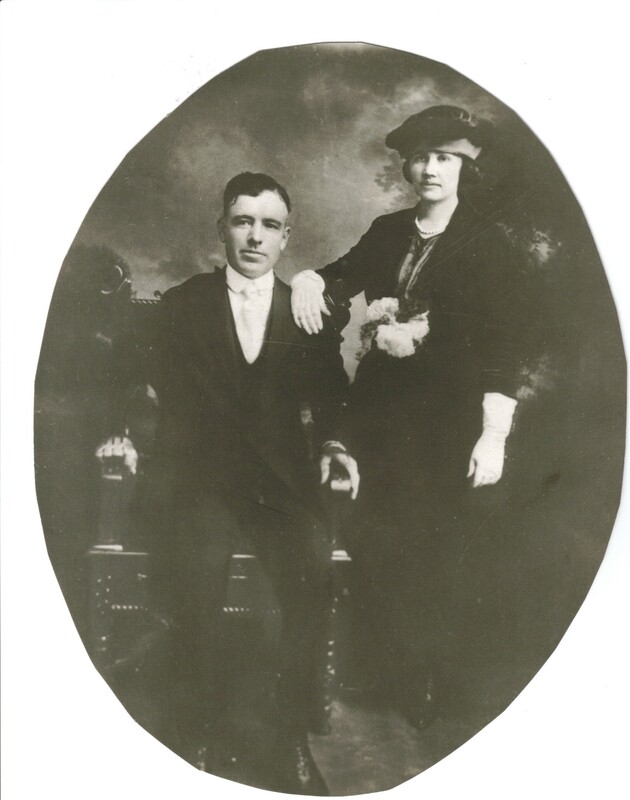 Their marriage certificate gave the following information – F. M. Woodard, born Robertson County, Tennessee, 45, 2nd marriage, farmer, married Mary D. Pepper, born Simpson County, age 32, 2nd marriage, married John Henry’s. F. M. died within a few years. 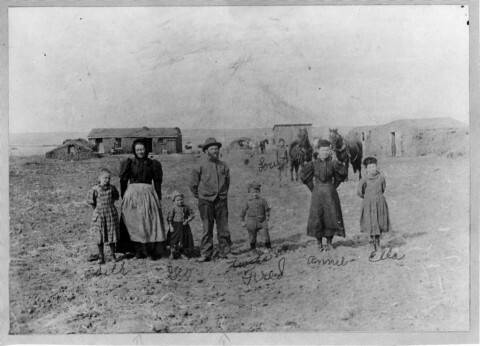 In the 1880 census of Simpson County, Mary and son Young Pepper are living with her parents. How sad to be widowed twice before the age of 40! 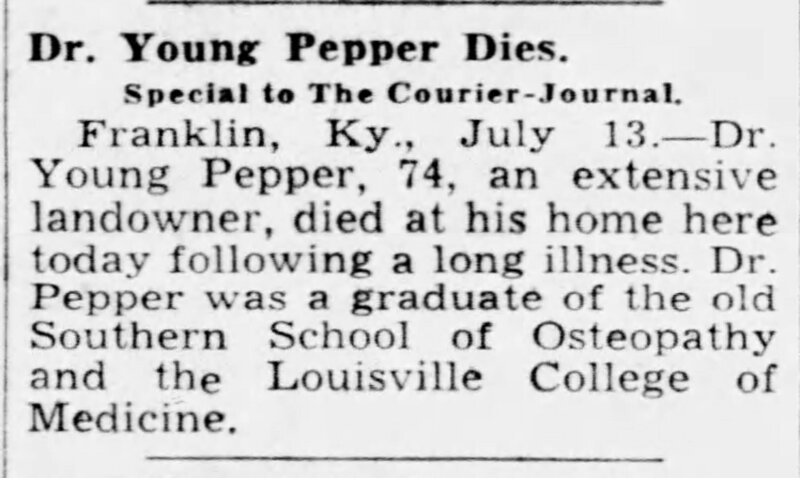 It wasn’t until I found the death certificate for Dr. Young Pepper, Jr., that I realized why his father was buried in Simpson County, Kentucky. 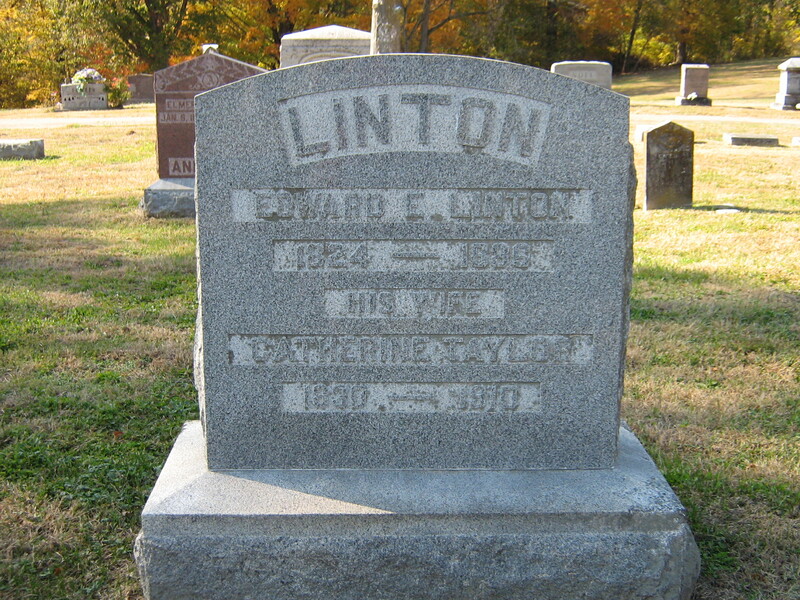 It gives his father’s birthplace as Robertson County, Tennessee, and his mother’s as Simpson County, Kentucky. Now, even though I know this information for his mother to be false, since she and her parents are listed in the 1850 census of Robertson County, Tennessee, living with grandparents William and Mary Villuies, aged 45 and 43, from North Carolina. J. M. Henry, son-in-law, 30, clerk; Harriett, 25; and daughter Mary, 6, all born in Tennessee. This is a good example that it sometimes is best to check several sources. Especially with census records, it is easy for the head of household to forget the correct birth year, birth place, etc. 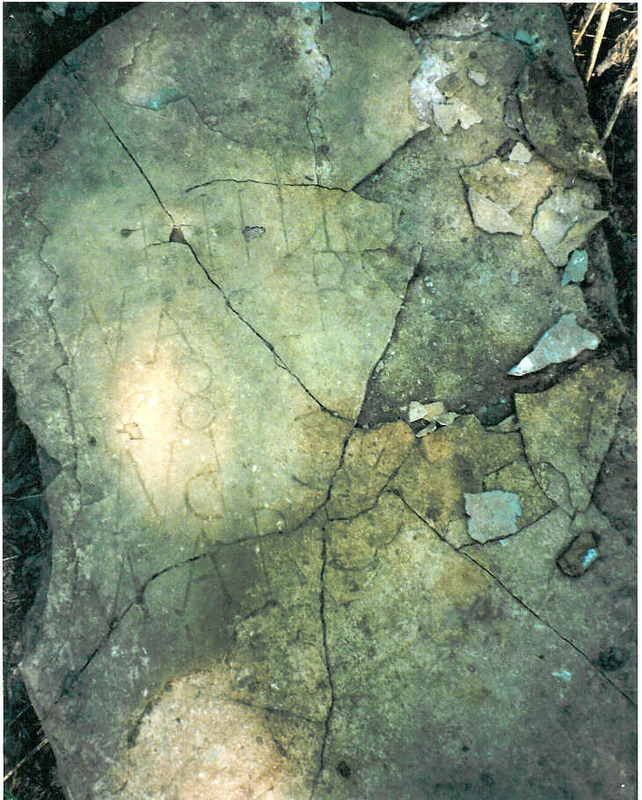 In 1860 the Henry family is living in Simpson County, Kentucky, where they remained. 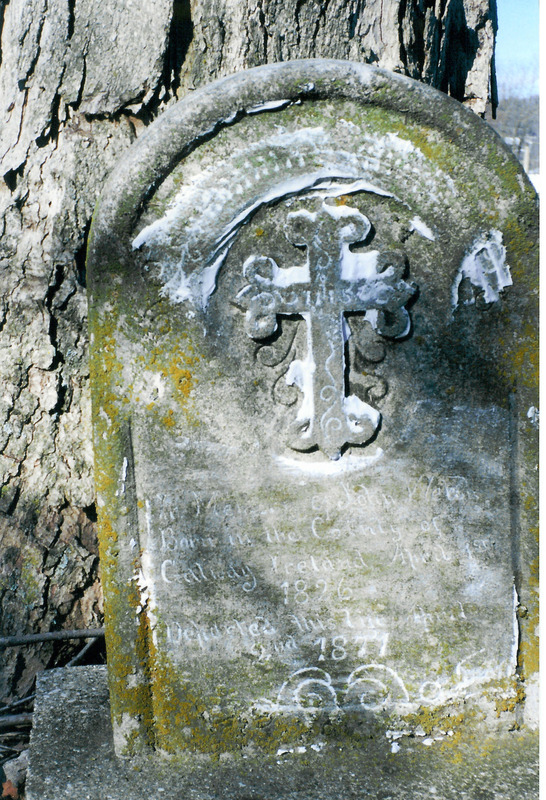 Perhaps Mary Pepper wanted her husband to be buried close to her, since she returned to her family in Kentucky. 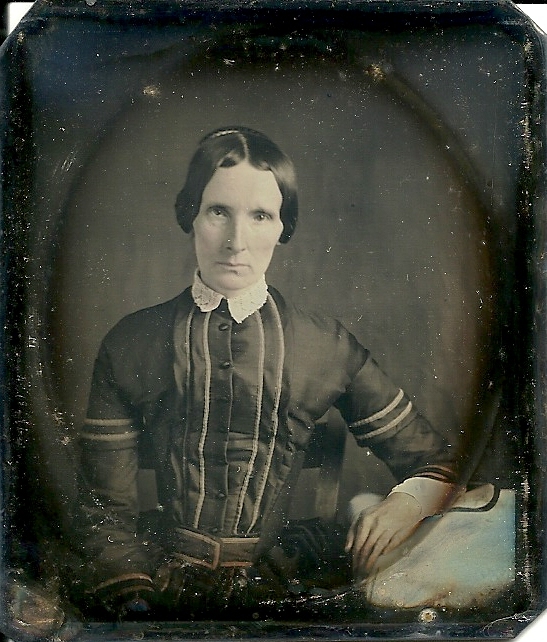 Mary, daughter of J. M. and H. Henry, born 1842, wife of Young Pepper, after his death F. M. Woodard, died January 4, 1899. 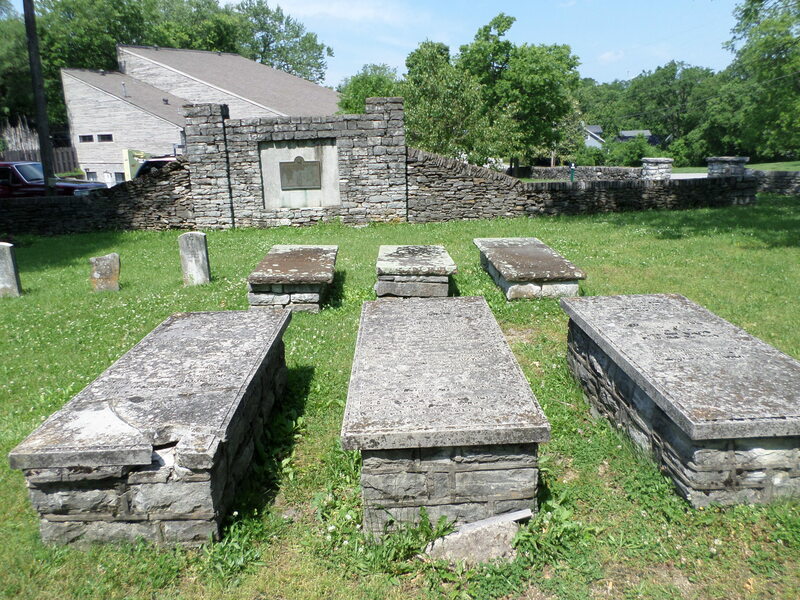 Green Lawn Cemetery, Franklin, Simpson County, Kentucky. Mary Henry Pepper Woodard died January 4, 1899. 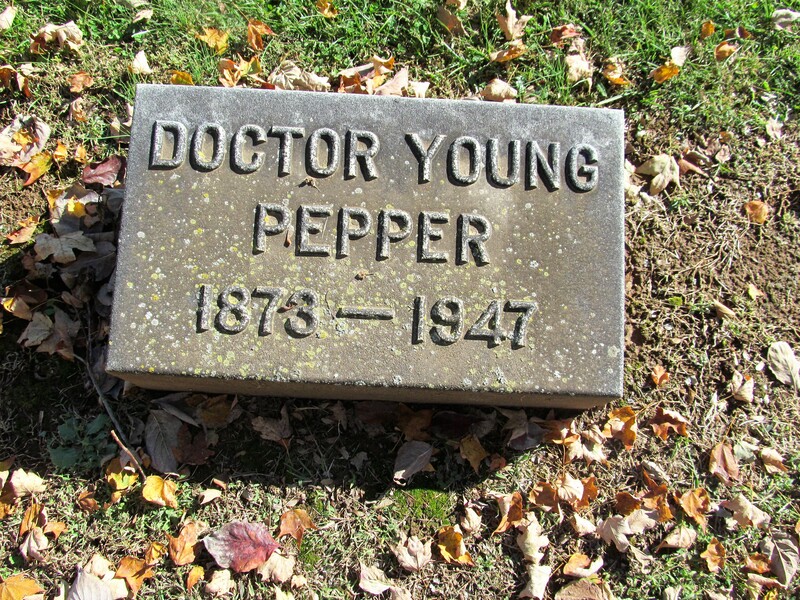 She was buried in Green Lawn Cemetery with her husband, Young Pepper, and son, Dr. Young Pepper, Jr.
Dr. Pepper was well-known as a physician, as well as a gardener!